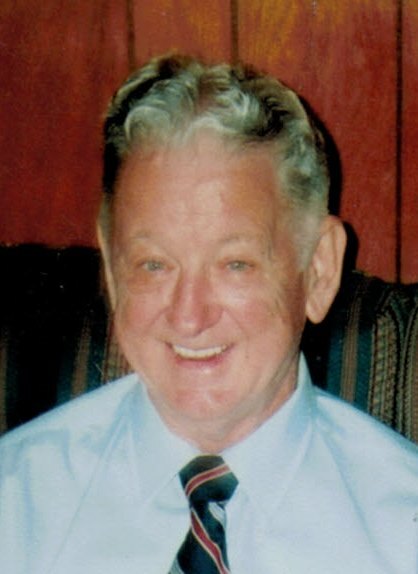 Austin Lee Cook, 85, of Burlington died Monday, October 29, 2018 at The Hospice Home in Burlington. He was a native of Alamance County, retired from Burlington Industries and a member of Lighthouse Chapel Church and a US Army Veteran. He was preceded in death by his parents, J.C. & Mattie Styers Cook; first wife, Emma Jean Cook and sister, Carnell Summers.